The School Counseling Department at Nelson County High School is available to assist students, and their parents, throughout their high school career. Students are assigned to counselors alphabetically according to last name. We hope you will find useful information pertaining to college, scholarships, college visits, military opportunities, testing, and much more. Please feel free to contact us at any time. We hope all our students have an enjoyable and successful school year! 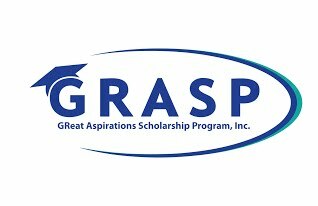 GRASP is a non-profit organization specializing in helping students and their families, regardless of financial resources, to develop an educational plan for after high school. 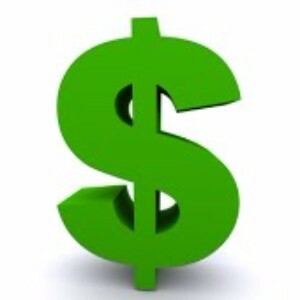 GRASP's professional financial aid counselors work in high schools and private settings, without charge to students and families, to assist in overcoming financial and motivational challenges to the goal of higher education. GRASP services are free to students and parents at all GRASP schools. 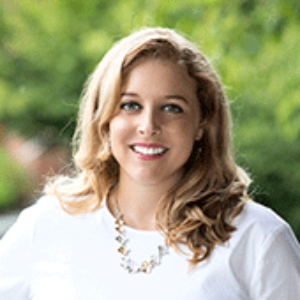 For more information please visit http://www.grasp4virginia.com-the official GRASP website, including links to other important sites as well as lists of scholarship. Office hours: Monday, 8:00 a.m. to 2:00 p.m.
Once we have a completed registration packet, parent and student will meet with a counselor during a scheduled appointment time to complete the enrollment process. Please call the counseling office at (434) 263-8317, ext. 2 to schedule an appointment. Welcome to Nelson and we look forward to working with you.